Initially, it was difficult to transition from traditional 2D practices, such as CAD to 3D BIM Modeling, however once that phase has passed, it becomes a lot more easier to work through. But the industry has yet to understand one fact that BIM is not just a simple workflow transition, but a Business Investment instead. Buying the BIM-ready software does not make a company/office adhering to BIM protocols. There are several other stages to overcome as well, which can be possible best if left to the experts of this field. It is as simple as one fact. We do not hesitate in consulting the Plumbing agents for the plumbing requirements, HVAC for the HVAC requirements or Structural Consultant for their expertise in the field. Such is a simple case of hiring an Outsourcing BIM firm for Implementation. Handling over the work to the experts of the field can help multiply your turnovers and lessen your expenses. There are several stages of BIM starting from the concept stage to the execution stage. This collaborative culture ensures that the team executes projects at their qualitative best. BIM transition comes with a prerequisite of its own. It needs a smooth workflow and for which it requires a minimum of one BIM Manager who makes sure that the BIM experts in the team pass through seamless workflow and get the correct BIM content as and when needed to enhance the project and emboss its strength in right proportions. This will ensure that the BIM content can be presented to the stakeholders in a fruitful manner. Implementing a BIM workflow also needs efforts in training the staff and converting the legacy design data as per the BIM protocols. This again consumes a significant amount of time and brings cost along with it due to the unavoidable delays during the transition. Hiring an expert essentially eliminates the errors that are likely to occur during the BIM transition phase. Since a consultant is experienced about the pitfalls to avoid, businesses looking to implement BIM would better be in a position to keep the transition smooth. Errors can be fixed or avoided from the beginning itself, and businesses can focus on their core expertise. 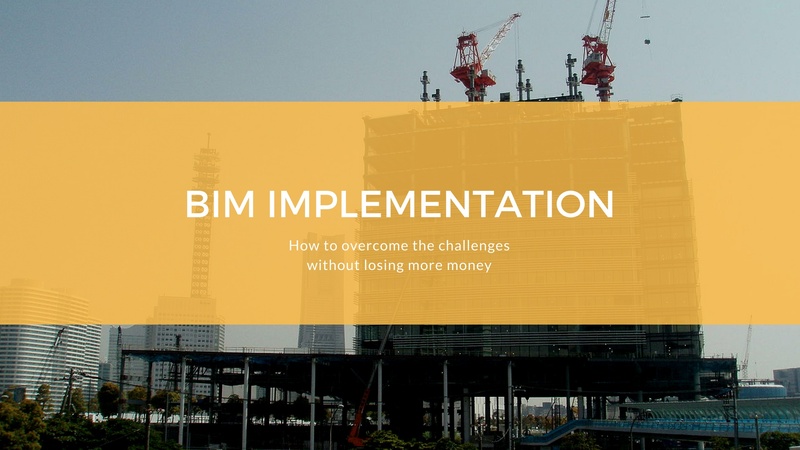 BIM certainly helps in lowering the construction costs, but the initial cost of implementation is often high. 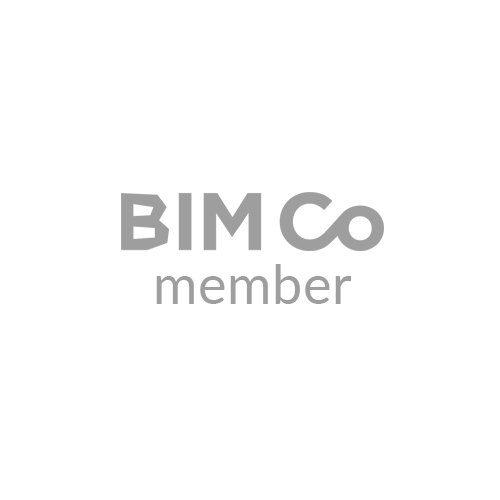 This is where BIM consultants can be of a great help for startups and mid-sized companies to cut down the additional costs and operate lean without affecting their operational efficiency and core expertise. Getting a reliable figure of cost of the entire project rather than an ill-informed approximate figure. Boosts the confidence and the owner can invest in the project much more freely than hesitating over it. Well crafted projects mean more business. Accurate outcomes ensure the project to be completed on time and in rather good condition. All of which estimated beforehand. The beforehand estimations and content rich charts in turn reduce on-site misunderstandings amongst contractors, saving time and making sure the deadlines are met. A company is most likely to fail in transitioning from 2D to 3D BIM because it needs much more resources then just a software license. Handing it over to outsourcing companies is the first and foremost step for this investment to be a success. However, it is also essential for companies to choose the right partner for BIM implementation. This may require inquiring the shortlisted BIM consultants for their past experience, types of projects handled and the pricing terms. It is also good to ask for feedback from the consultant’s existing customers in order to understand the quality of service you might expect.